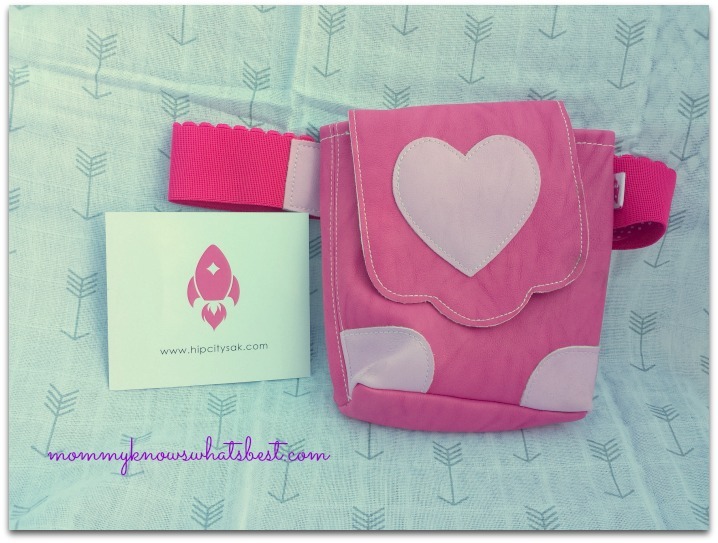 Do you have muslin swaddle blankets for your baby? I have quite the collection of them now, even though Baby #4 isn’t here yet! Why? Because they have other uses other than for just swaddling babies! 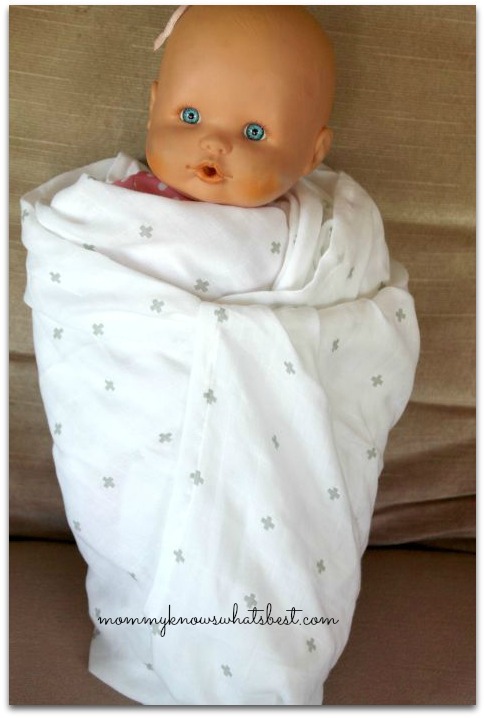 Use muslin swaddle blankets as light blankets for older kids at home and on the go! My kids love using muslin swaddle blankets when they’re relaxing on the couch or when we’re on long rides in the car. I even brought one along with me on a plane to keep from getting too cold. They fold up pretty small, so they don’t take up much space in the car or in a bag. 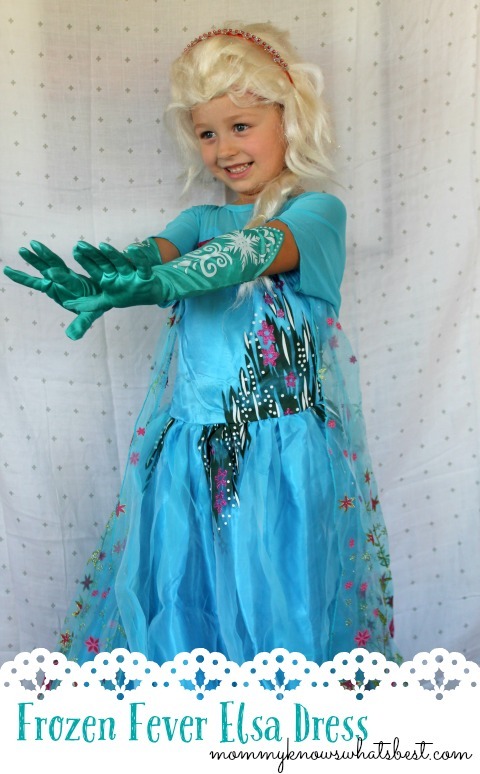 Use muslin swaddle blankets as a car seat cover. Muslin swaddle blankets are the perfect size to use as a car seat cover when transporting your baby to or from the car to protect from the elements. Just don’t keep them covered up in the car! Use muslin swaddle blankets as a stroller blanket. Muslin swaddle blankets are great for stroller rides to keep baby warm on a cool day. Use muslin swaddle blankets as nursing covers. In a pinch, muslin swaddle blankets can be used as nursing covers since they are light and breathable. They can be a tad too thin though, for full coverage, so keep that in mind. See the muslin blanket in the background? The arrows on this blanket were great for this photo! 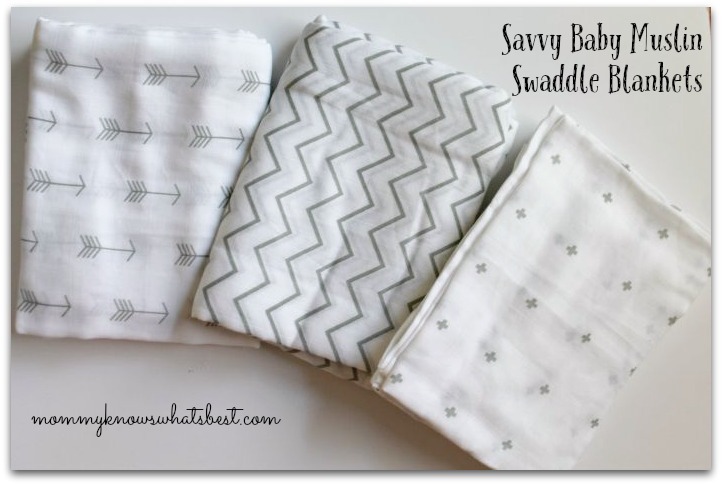 These Muslin Swaddle Blankets by Savvy Baby are a nice set that doesn’t break the budget like other muslin swaddle blanket sets can. The prints are gender neutral, which is great for parents who are going to be surprised by the gender of their babies (like me!). 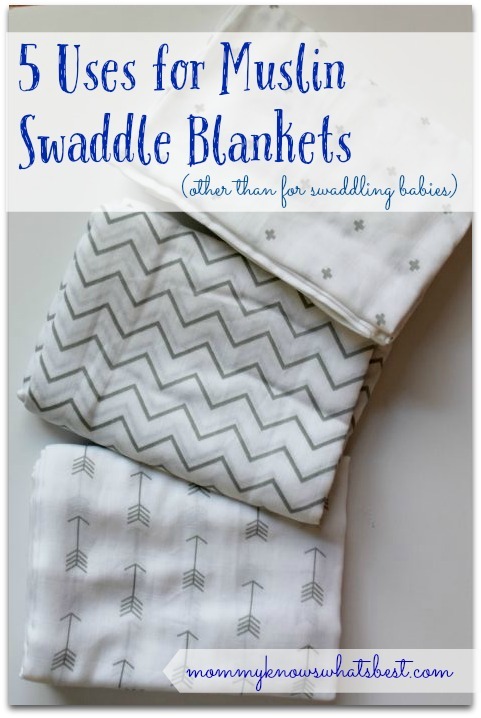 The blankets are HUGE compared to the standard hospital swaddle blankets, making them great for not only swaddling but also for all of the reasons I listed above. They’re not as soft right out of the package, even though made from 100% high quality muslin cotton, but they get softer with each wash. I have washed them now twice and they’re much softer than when I first opened them. I plan on bringing at least one of them with me in my hospital bag for when Baby #4 arrives. Practicing my swaddle skills with my daughter’s doll. 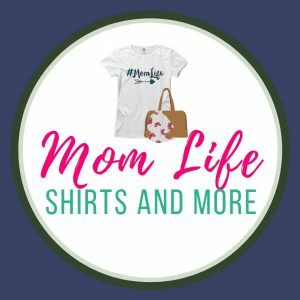 You can purchase these muslin swaddle blankets on Amazon! Note: I received this product for free in exchange for my honest review. All words and opinions are mine. All products I receive to review are thoroughly tested before reviews are written, as you can see in my other reviews. I would not recommend anything that didn’t work for me and my family. 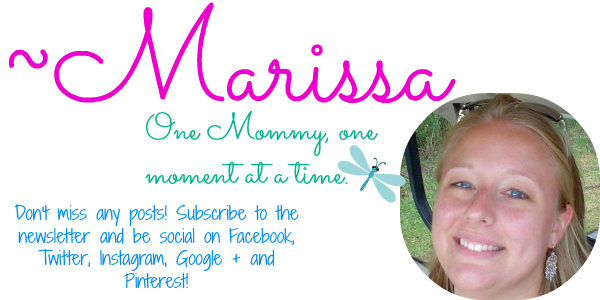 Follow Mommy Knows What’s Best on her social media profiles to get all of the latest updates!